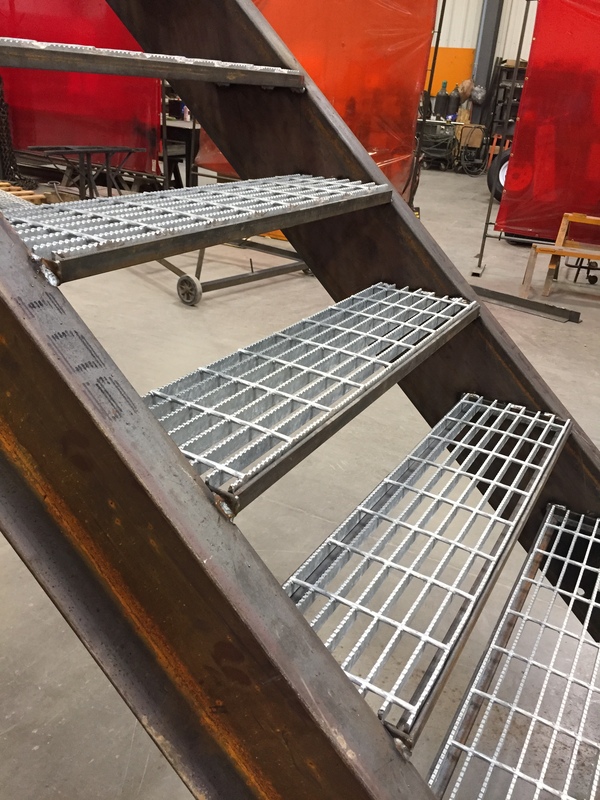 Steel Staircases | Fort Miller FAB 3 Corp.
As 2016 is coming to a close, we here at FM FAB3 have had the opportunity to begin fabricating custom steel staircases for some of our customers. 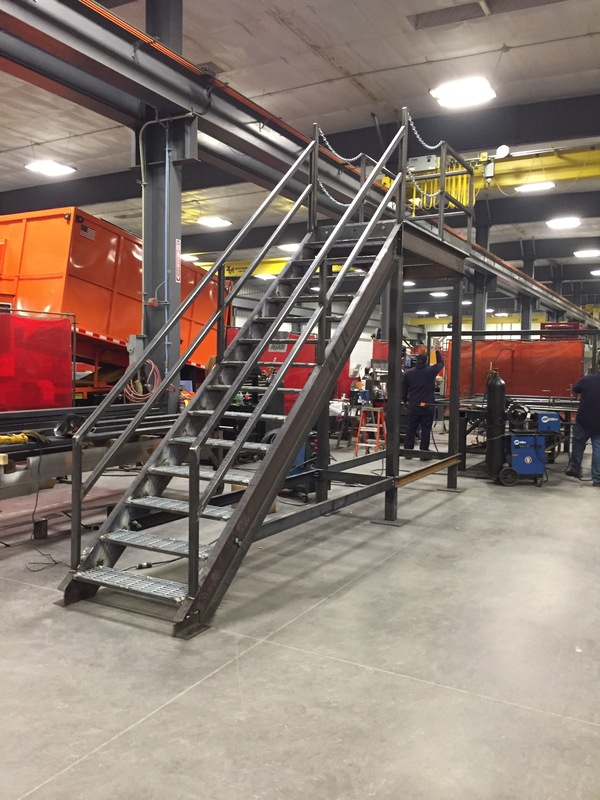 In the coming year, we will be looking at more opportunities to build both utilitarian and architectural staircases. Posted here are some pictures from the last set of stairs that we recently finished and we would also like to take this opportunity to wish everyone a Happy and Safe Holiday Season.